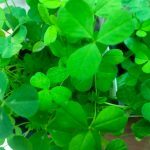 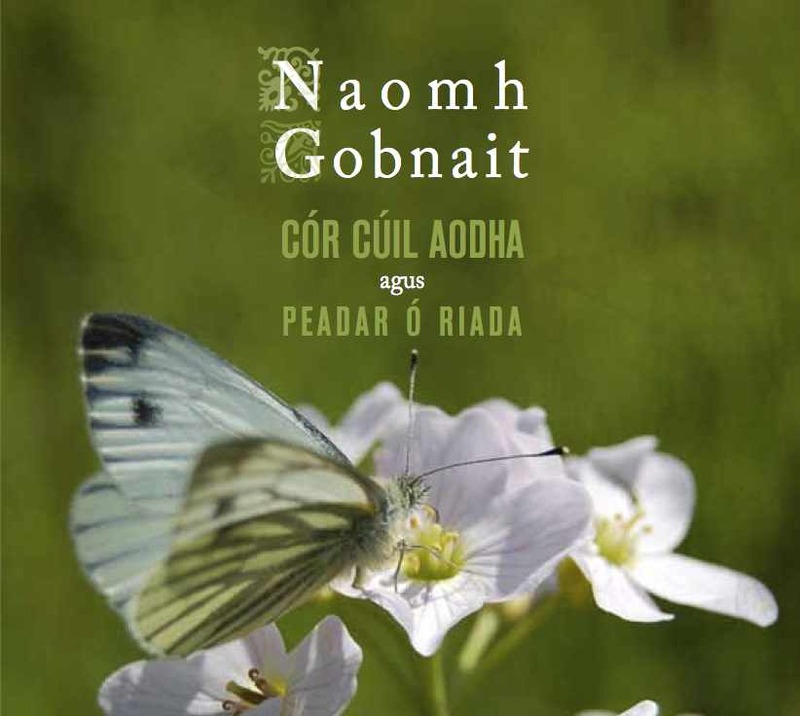 Filíocht le/poetry by: Dónal Liatháin, Siobhán Bean Uí Cheallaigh, ColmCille, An Bíobla Naofa agus ón dtraidisiún Gaelach/and from the Irish tradition. 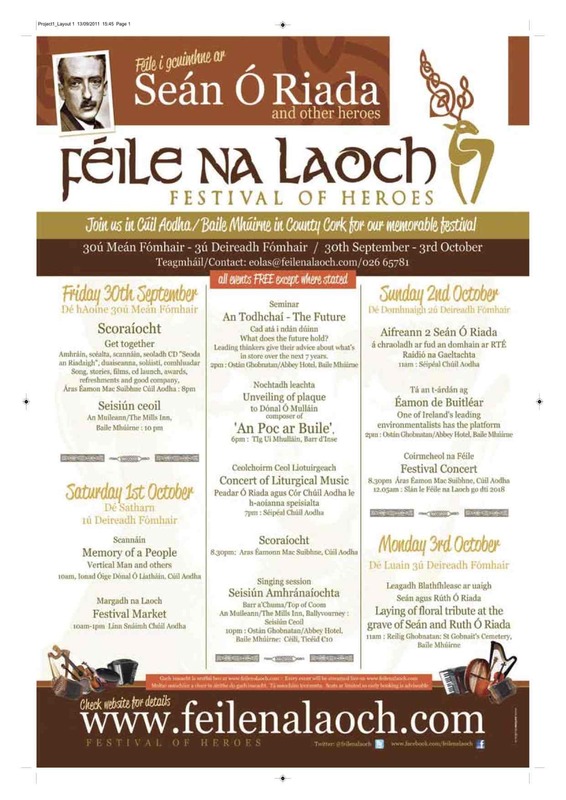 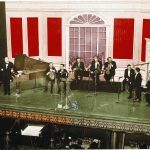 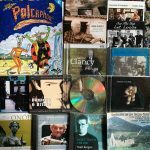 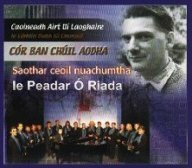 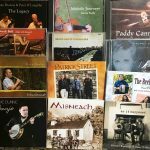 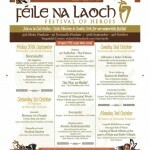 Seo í an céad pláta ceoil eisithe ag an Cór le 25 bliain. I lár an phláta seo, tá an ceol do Aifreann misteach Eoin na Croise Naofa maraon le dánta diaga in onóir Naomha Gobnait, Pádraig, ColmCille agus Mícheál ArdAingeal. 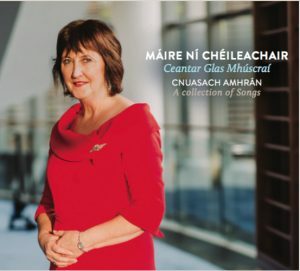 This is the first recording in 25 years issued by the Choir. 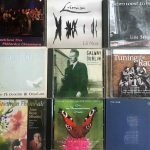 In the midst or these recordings are those associated with the Mysticle Mass composed in honor of Saint John of the Cross. 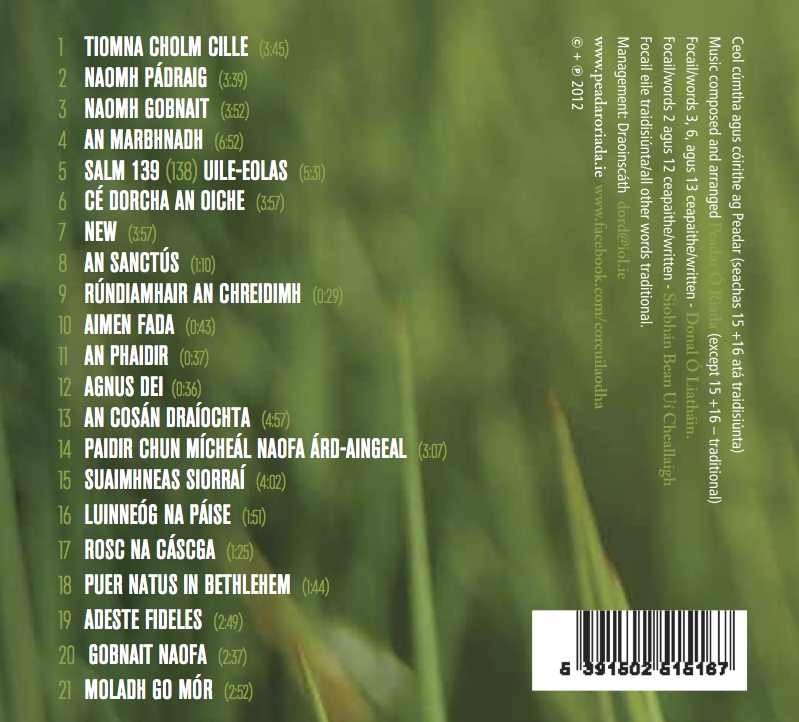 The cd also contains hymns in praise of Saints Gobnait, Patrick, Columba and the ArchAngel Gabriel. 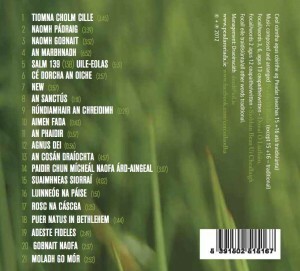 Leabhar nótaí an dlúth dhiosca /The CD sleeve notes.